Just Little Resistance Things - Stay Kind! 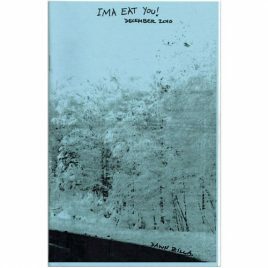 View cart “Ima Eat You! 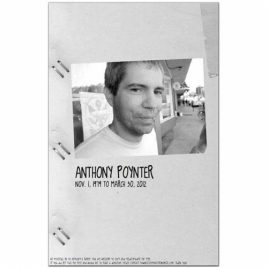 April 2015” has been added to your cart. OR: How to help from home. A guide to working against “45” with low spoons or for the easily overwhelmed. 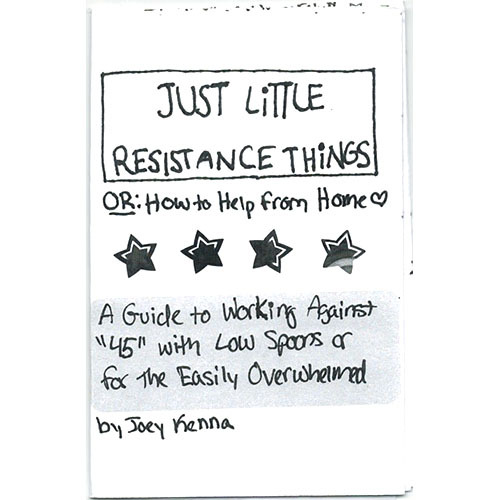 Joey Kenna is a novice zinester, activist, and witch. They live in Maryland and are severely distressed by the political goings-on of 2017. 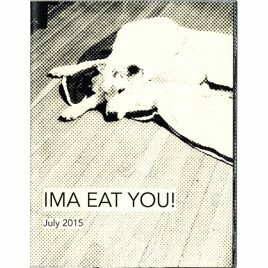 They hope that this zine can help empower those who feel limited in their activism – because friend, you CAN make a difference!